Networking and client development in a relaxed, casual setting. The Golf Classic features a buffet lunch, Shotgun Start/Scramble Format tournament, exciting skill contests, and an award presentation dinner. 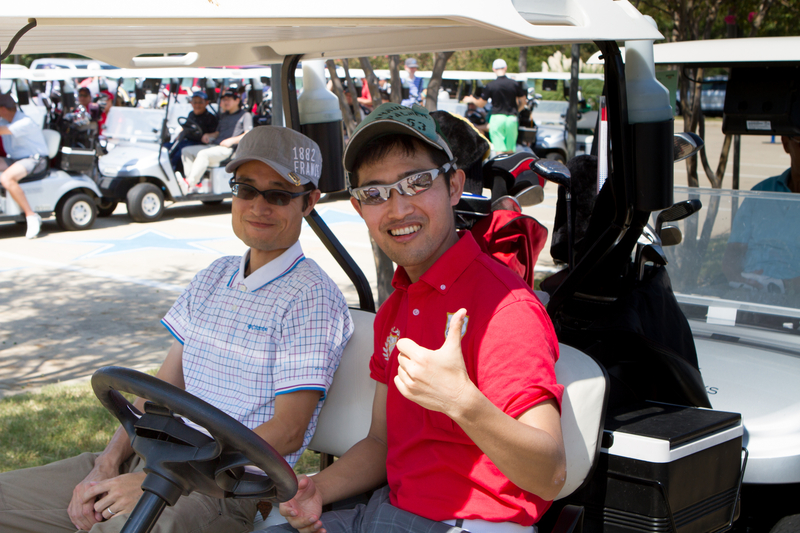 Make new contacts, show off your skills on the course — and know that you’re supporting our mission of furthering understanding and engagement between Japanese and Americans in North Texas. 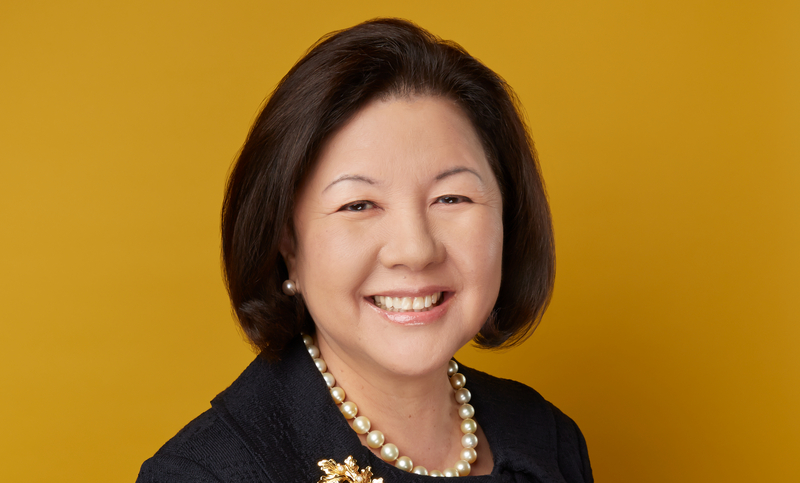 On Saturday, October 13, 2018, Japan-America Society will host the 5th annual Sun & Star Golf Classic at Cowboys Golf Club, rated one of GolfAdvisor’s top courses in Texas. The tournament features a buffet lunch, Shotgun Start/Scramble Format play, skill contests, and an award presentation dinner. On September 19, 2017, Japan-America Society hosted the 4th annual Sun & Star Golf Classic at Cowboys Golf Club, with generous support from Presenting Sponsor Toyota Motor North America. Golfers represented 42 companies, and some players came from as far away as Washington, D.C. and San Mateo, CA. American Airlines foursome took the tournament championship with a score of 54 ! 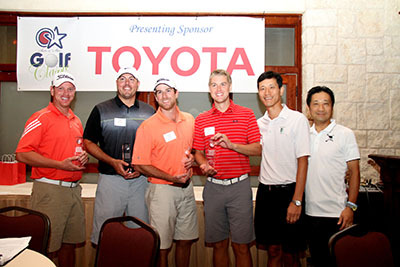 On September 17, 2016, Japan-America Society hosted the third annual Sun & Star Golf Classic at Cowboys Golf Club, with generous support from Presenting Sponsor Toyota Motor North America. 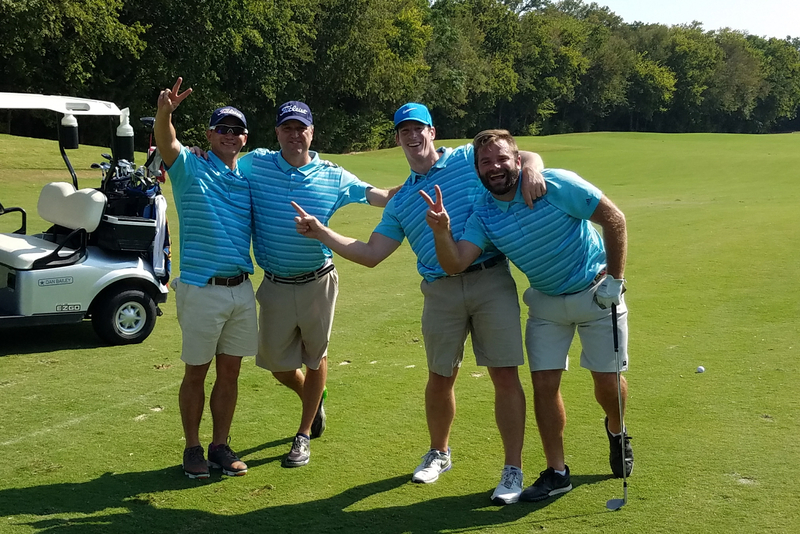 Golfers representing over 50 different companies participated, but EY’s foursome emerged victorious, defeating 21 other teams to walk away with the first-place trophy. 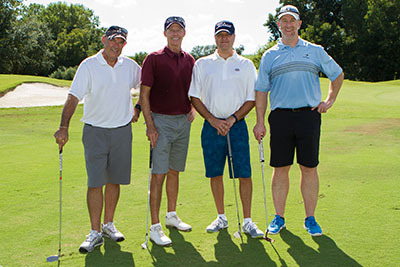 On September 19, 2015, 101 golfers gathered at Cowboys Golf Club for the second annual Sun & Star Golf Classic, presented by Toyota Motor North America. Although inclement weather in the morning threatened to delay the tournament, the skies cleared just in time for the shotgun start. NTT Data claimed first place in the tournament. The inaugural Sun & Star Golf Classic was held on September 20, 2014 at Cowboys Golf Club in cooperation with Presenting Sponsor ORIX. 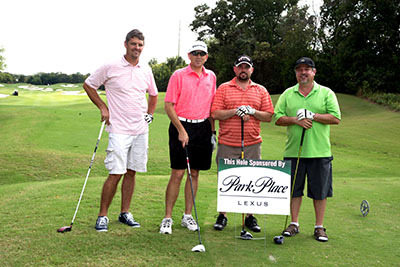 Over 80 golfers participated in the tournament, and Park Place Lexus’s foursome won first place.